Every Australian city has countless unique things to offer, but each of the cities is also known to excel in a certain area. 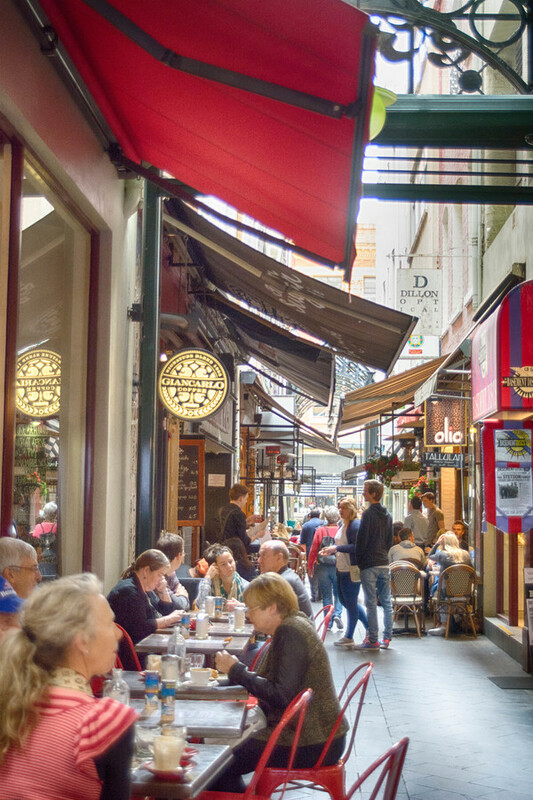 One of the most enticing aspects of Melbourne is its foodscape, as countless tourists primed and ready to savor the nuanced tastes and perfectly crafted meals flock to its urban area. Some even consider it to be the greatest food city in the 21st century. 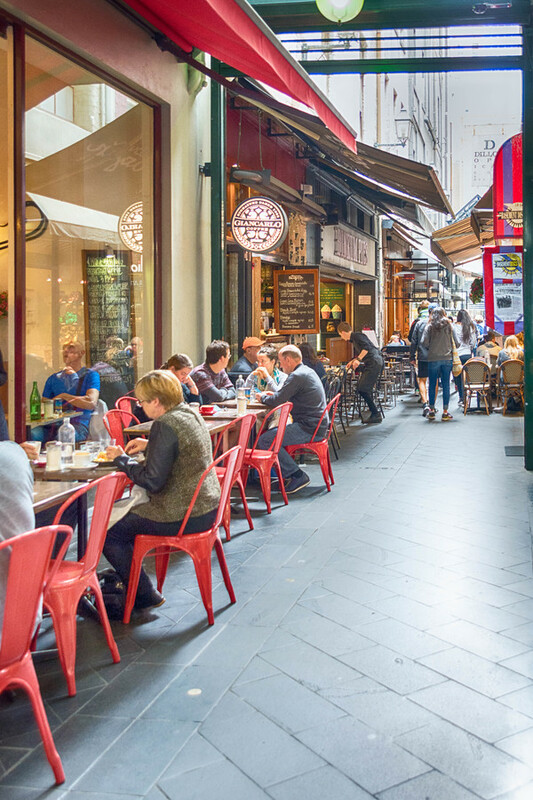 If you are a food aficionado who is looking for a new hotspot to revel in, here are delicious reasons to travel to Melbourne, Australia. Australia is a young and vibrant country packed with residents that are renowned for their welcoming attitude. This is why the continent’s bigger cities are such potent multicultural melting pots. 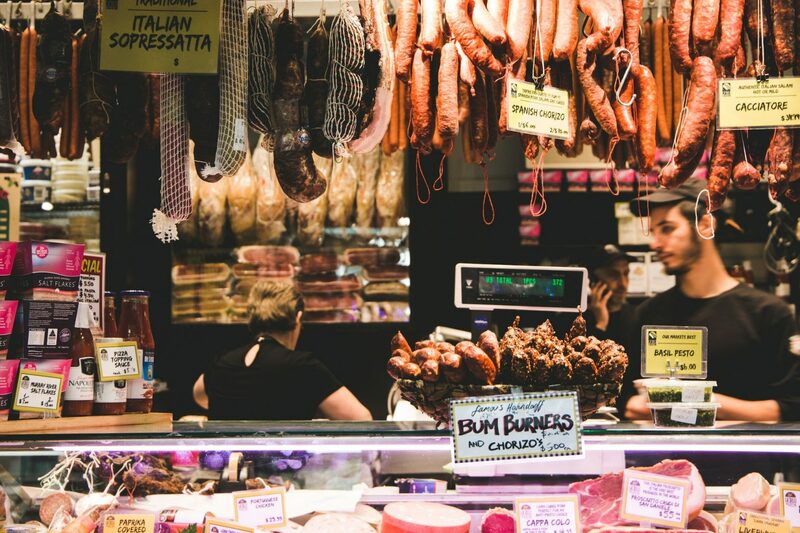 Diverse ethnicities and traditions flock to these areas and, as you visit a vivacious city such as Melbourne, you will get a chance to taste some seriously unique cuisine. For example, if you have never tasted dumplings, head to 298 Bridge Road, Richmond and have a go at this charming and playful food. I Love Dumplings is a very popular food joint with rave reviews, so the chow’s bound to leave an appropriately delicious first impression. Do you know that food trucks are all the rage in Melbourne right now? If you are still in the mood for some exotic food with a spicy tropical Asian inflection, take a bite of the Vietnamese food that comes from one of numerous Melbourne’s lauded food trucks. Do not worry! These food options might be technically categorized as street food, but they are absolutely safe and delicious! Order some steamed bao and check it out! Italian restaurants are an appreciated commodity around the world and they are mostly led by passionate and masterful cooks that are experts in their craft. 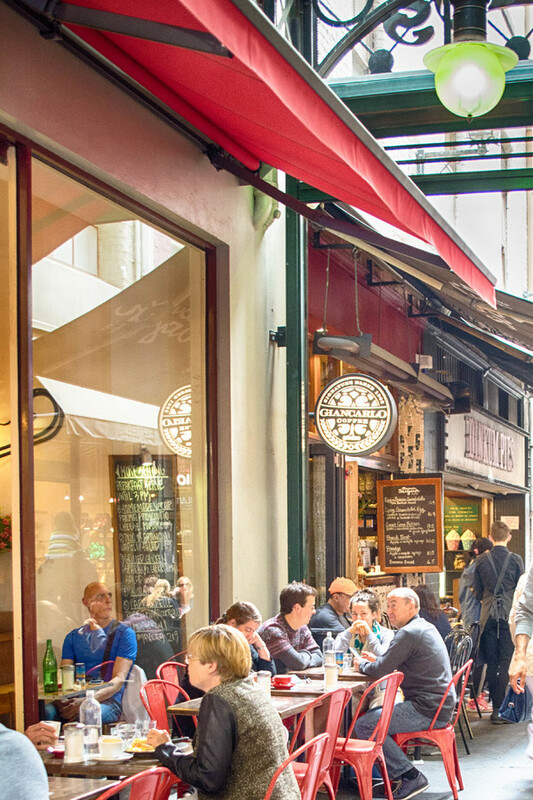 When one considers that the reputation of Melbourne as a food city precedes it, it’s hard to imagine you’ll have a bad time if your stomach is in the mood for a bite of Italiana. Just 45 minutes away from the central business district lies a winery that is quite renowned for its impeccable atmosphere and the best Italian restaurant in Melbourne. It can truly be a decadent destination of a nice and long field trip into the gentle hills that surround Melbourne. You are guaranteed to feel as if you have been transported to Tuscany. Maybe you just want to let loose and have a strong and solid meal befit of warriors. For as long as there was Australian culinary tradition, steaks were an irreplaceable part of it, and it is absolutely certain that Melbourne steakhouses can quench your hunger and thirst for some juicy red meat. As a matter of fact, solid steakhouses are practically ubiquitous in every district. If you want to have a superb meal, head to Rare Steakhouse, a certified roasted beef haven and a popular spot among the locals. This is a place where you are bound to bite into one of the most exquisite steaks in your entire life. San Telmo is also a five-star steak joint if you should visit! Of course, every solid meal should be topped off with a delightful dessert. Remember – you are on a gourmet vacation, so surrendering yourself to a hedonistic procession of meals that ends with a food coma is completely legitimate and, in fact, you actually deserve it. There are countless “sweet spots” around Melbourne to pick and choose from, but if you want to have a fulfilling sweet bite coupled with a refreshing aftertaste, look no further than Gelato Messina, an ice cream central that boasts a positively dazzling set of choices. 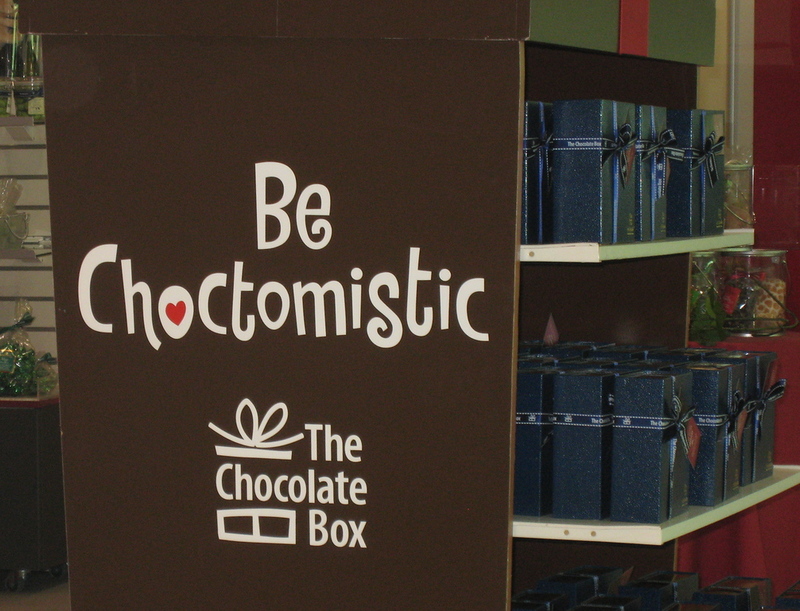 If you are an adventurous type, go for their weekly special! 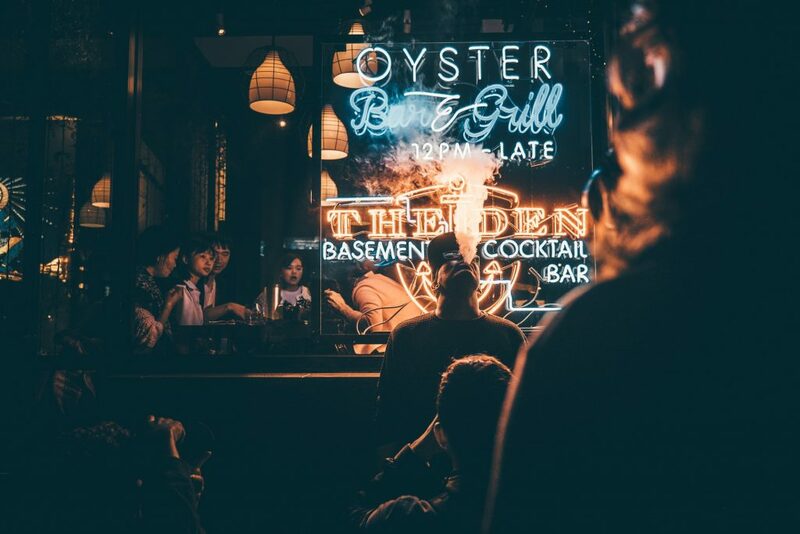 Once you finally get a chance to patiently savor the exquisite tastes of Melbourne’s hottest restaurants, you are bound to fall in love with this enchanting city. 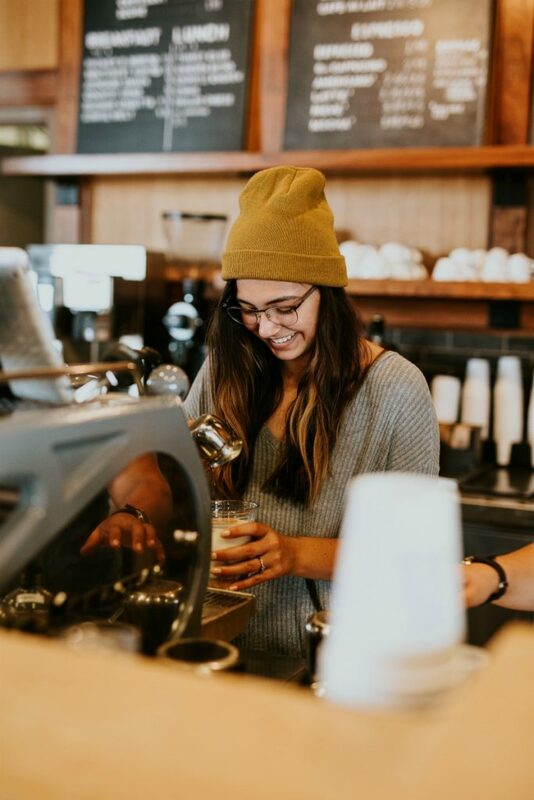 Of course, there is so much more to it than food and drinks, but one can easily reminisce about perfectly crafted meals and irresistible fast food that Melbourne boasts. It is why so many newcomers to this proud and beautiful city turn into regular visitors and eager gourmet fanatics.